Would you like to speak English? What if it would be easy and fun, taking only a couple of minutes each day? There are lots of reasons to learn to speak English: Maybe you’re planning a trip to a English-speaking country. Or your partner is English-speaking. Being bi-lingual is a valuable professional skill. Learning a language is great mental exercise. Speaking a second language is fun and stimulating. 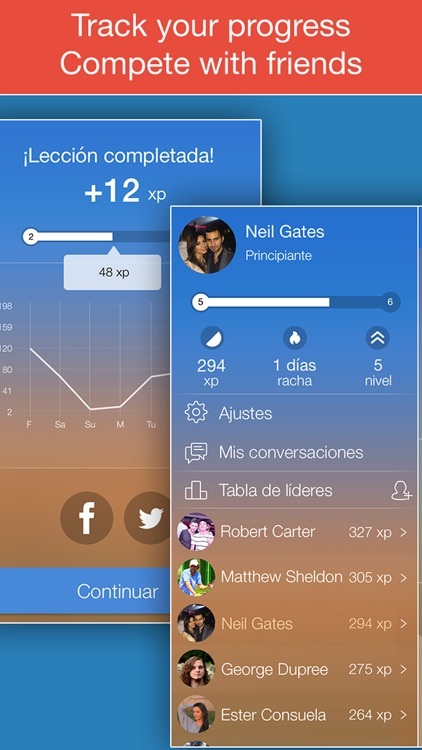 This App is designed to make learning easy and fun, in a low-stress environment. There's no better way to make use of all that spare time on a plane, bus, car, train... than to master the essentials of a language. This 20-hours App is the simplest way to learn just enough to get by in every situation essential to both the tourist and business traveler. 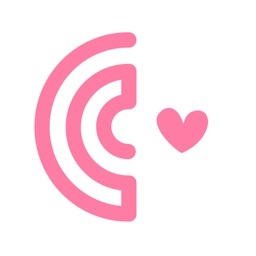 * The App covers everything from greetings and polite expressions to asking directions, getting around, checking into a hotel, and going to a restaurant. There are even sections for meeting people and spending a night on the town. * Short lessons make Our App easy to use, like a handy pocket-sized insert - a cheat sheet for use on the go.. And you can learn on your own pressure free schedule, in your spare time. 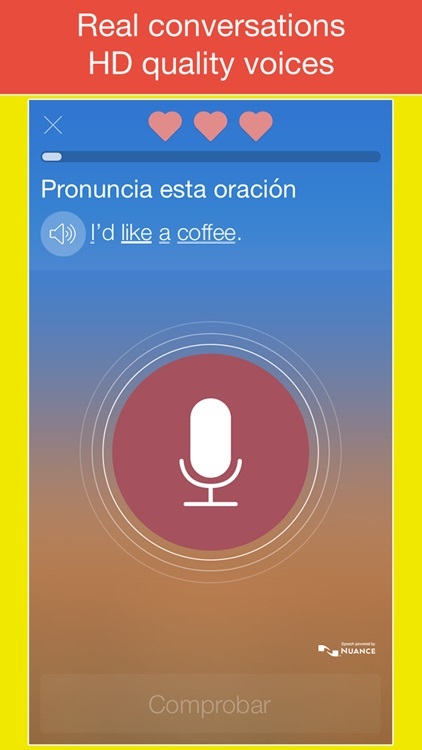 * An easy system for learning how to speak English. It’s so much fun to use that you will look forward to studying. And it’s practical too. You’ll learn key words and phrases that will get you started speaking English with confidence. * Learn easily, rapidly and effectively. The 140 lessons are graphically rich, so you can easily, rapidly and effectively relate words to pictures, making it a snap to learn vocabulary quickly and recall words from memory, naturally. The lessons cover a broad range of situations from travel, eating, business, shopping, at home, school or the office, vacations, weather, time and many more topics and situations. 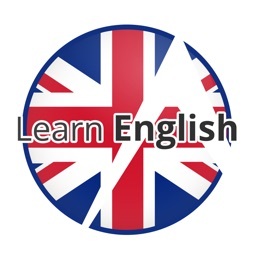 You’ll learn English vocabulary, grammar, key verbs and much more. packed with quality step-by-step lessons, to rapidly advance your learning, uses well-known words and phrases that you can use every day. This will help you to reinforce the lessons in your brain. 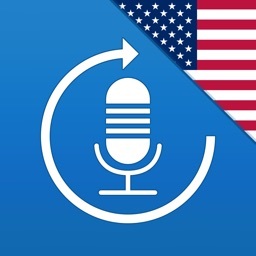 teach you to speak English naturally in an easy way. 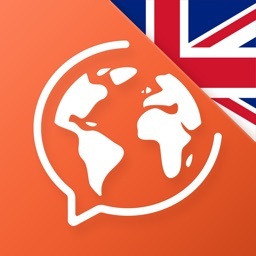 The App uses original and unique methods that allow you to absorb English as easily as children learn to speak their own native language. 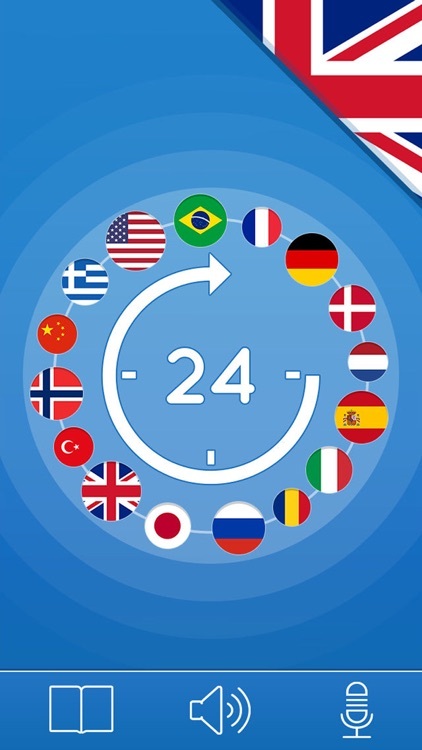 Summer is a top season for travel and Our App is the perfect boarding pass for 20 languages. 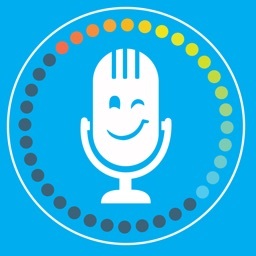 Each 60-minute module covers 200 essential words and phrases for both the tourist and the business traveler, from greetings and polite expressions to asking directions, getting around, checking into a hotel, and dining out. There is no better way to make use of all that spare time during a day... than to master the essential words and phrases of your destination. 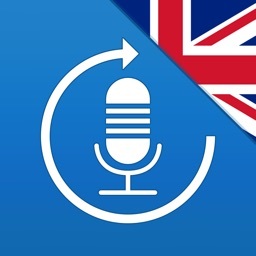 By mastering the app, you’ll master more than 2000 words and be on the road to becoming a fluent English speaker. You’ll have the foundations to go on to more advanced learning, with a tutor, or classes or advanced . 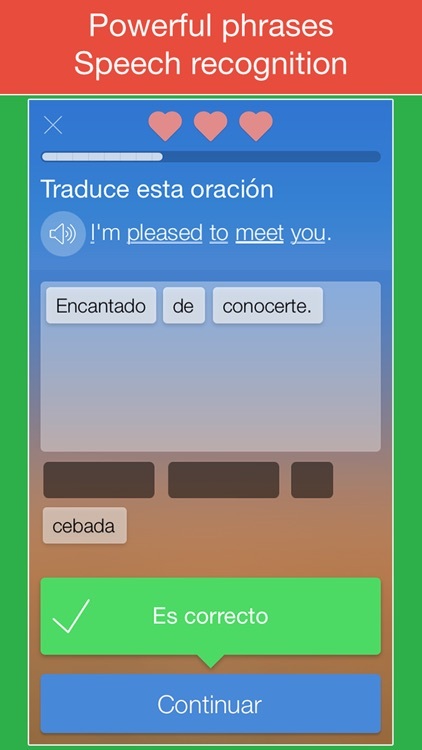 Let the App get you started by giving you the confidence to understand that you can learn to speak fluently, enjoy the rich experience of the culture and experience the satisfying experience of becoming bi-lingual.